Ishank Photography, Delhi specializes in customized photography and videography services for weddings and offers affordable wedding packages. They have more than eight years of experience in the field and provide modern and professional still solutions with high-quality products. They offer their services in all parts of India and have staff who are proficient in various Indian languages to maintain great customer interaction. 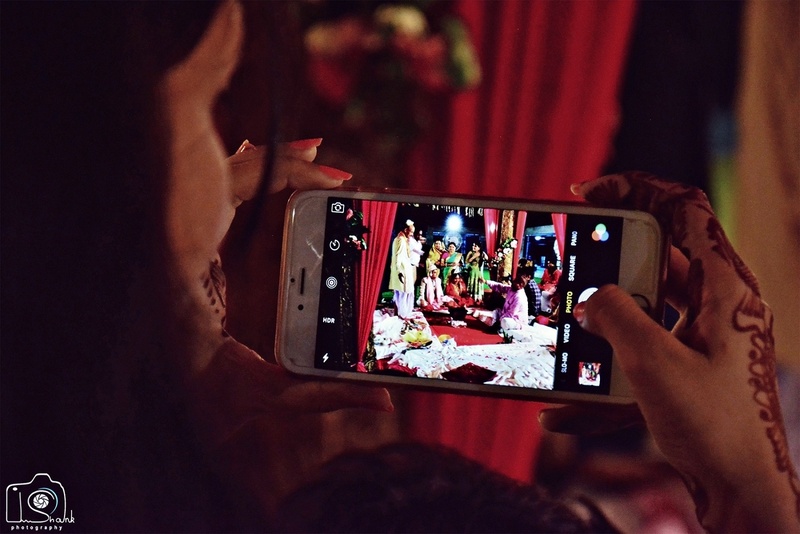 The hallmark of Ishank Photography, Delhi services is customization and they design the wedding packages to match the client's budget and requirements. They use a number of photography styles, to create both candid and traditional images, to cover the complete event. 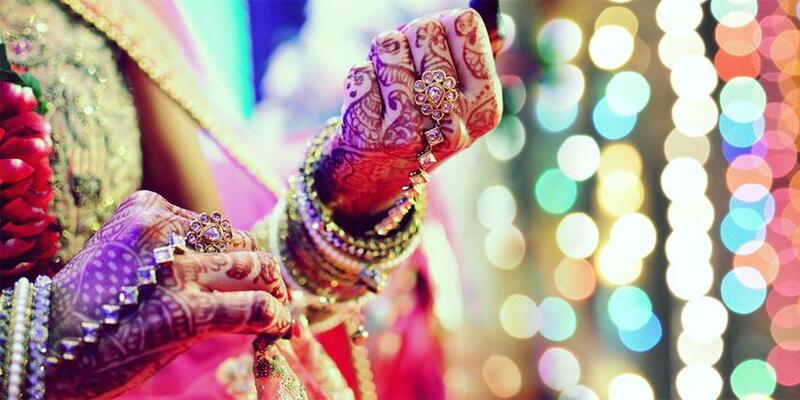 Ishank Photography is a Wedding Photographer based out of Gurgaon, Delhi . Ishank Photography's telephone number is 76-66-77-88-99, address is Sector 31. In terms of pricing Ishank Photography offers various packages starting at Rs 10000/-. There are 2 albums here at Weddingz -- suggest you have a look. Call weddingz.in to book Ishank Photography at guaranteed prices and with peace of mind.